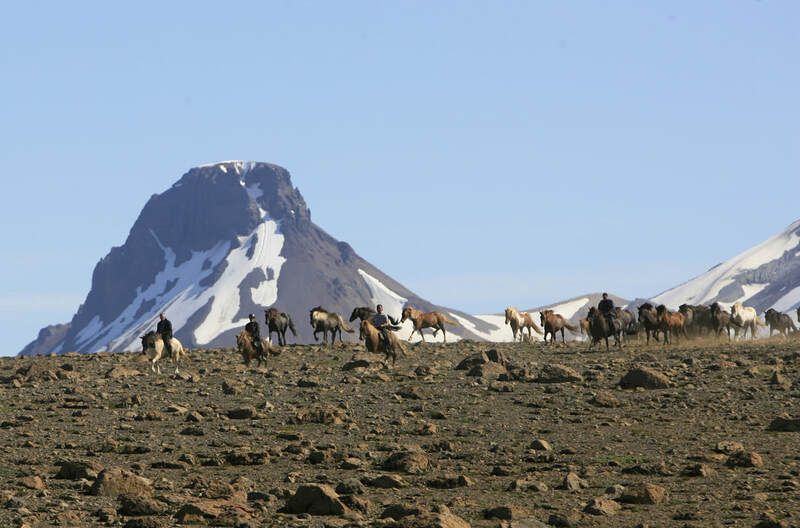 Adventurous multi-day riding tours with a herd of free horses running along. ​Riding like the Icelanders across the highland! and authentic mountain atmosphere in the evening. Only for experienced riders in good physical shape. 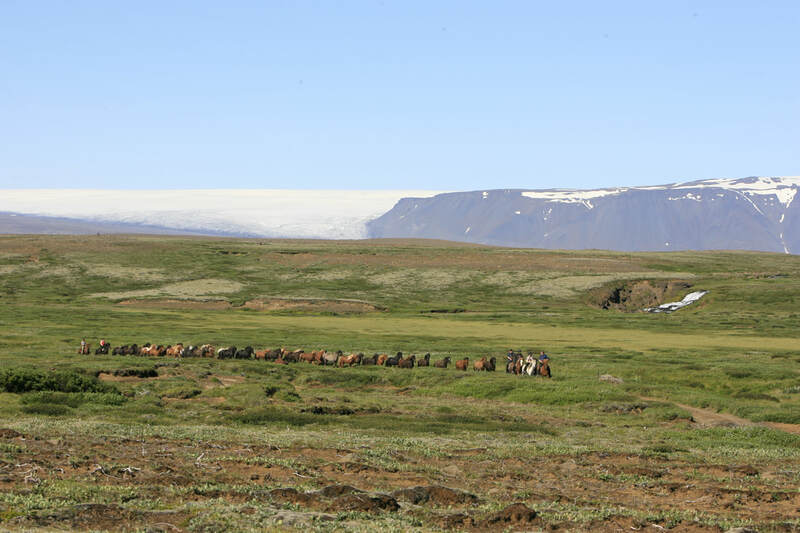 Some of these rides are operated by Exploring Iceland, some by a trusted partner. 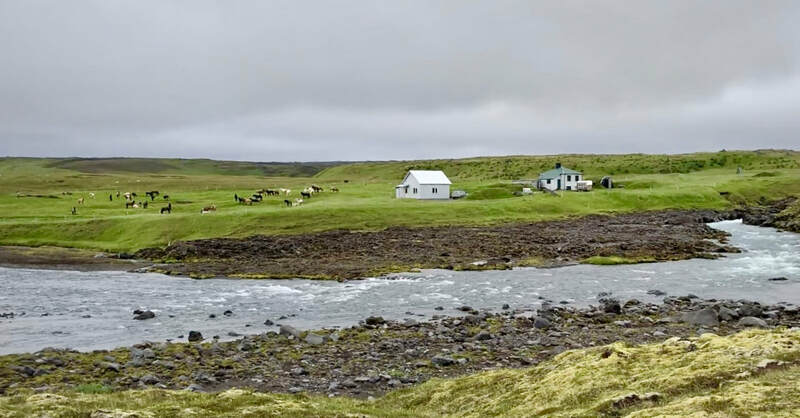 A real highland tour to the interior of Iceland! Guide: English speaking, German on request. 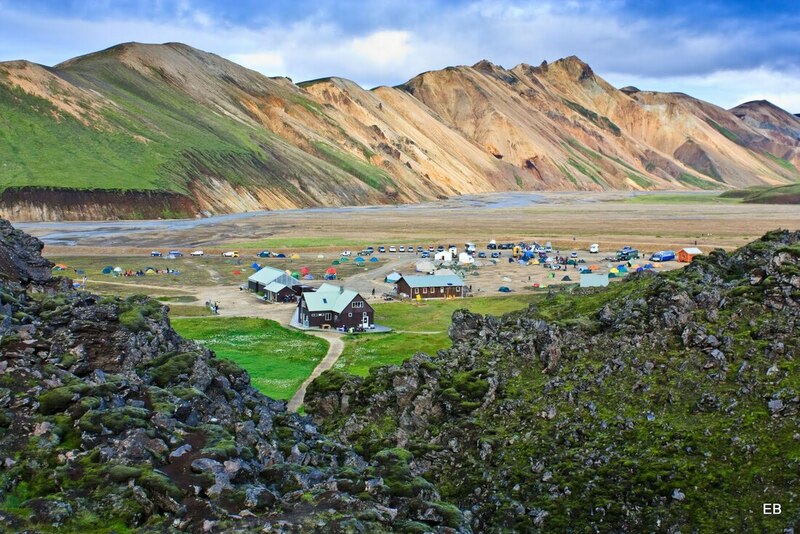 via info@exploringiceland.is and we will find the perfect tour for you with one of our partners! with Overnights in a Yurt!